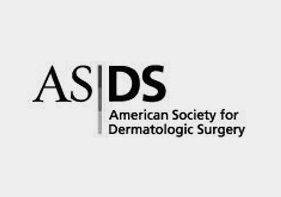 At Allure Plastic Surgery Centers, we offer the latest advances in dermatology, laser skin services, and plastic surgery. Come in for a free consultation. 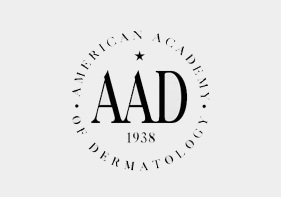 We will answer all your questions about our skin care center, cosmetic surgery, or spa services. Plastic surgery, including breast enlargement, liposuction, tummy tuck, rhinoplasty, face lift and eyelids, and otoplasty. Smart Liposuction procedures are performed at all Allure Plastic Surgery Centers in the tri-state area. Smart Liposuction plastic surgery is typically performed because certain areas of the body will not respond to weight loss techniques such as exercise or diet. Smart Liposuction permanently and painlessly removes fat that is resistant to these efforts. Smart Liposuction plastic surgery results in a more pleasing shape and appearance. Dr. Heller has perfected his Smart Liposuction plastic surgery technique by performing thousands of smart liposuction plastic surgery procedures for tri-state area patients. Smart Liposuction plastic surgery is achieved by inserting a tiny cannula under the skin. Laser waves “melt” the fat which is then suctioned (liposuction) away. A firm garment is usually worn for two weeks after the smart liposuction procedure. The most common areas liposuction is requested are the stomach, hips and thighs. The buttocks, knees, breast, chin, neck, are also frequently liposuctioned using Smart Liposuction techniques. Even areas such as the calves and ankles or the back and arms can be sculpted using smart liposuction. Most patients are back to work in one or two days after Smart Liposuction. Allure Plastic Surgery provides Smart Liposuction Cosmetic Surgery at all its locations. For Smart Liposuction Information and before and after photographs follow the links above. 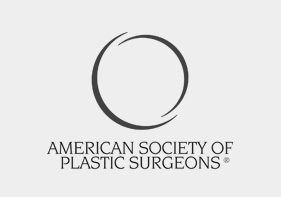 For a free no obligation Smart Liposuction plastic surgery consultation at allure plastic surgery use this convenient on-line form. Elliot Heller, M.D., F.A.C.S. 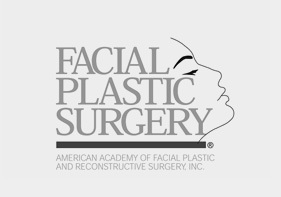 (Plastic Surgeon) has a easy going manner and sensitivity makes patients feel comfortable and relaxed. He completed his training in general and head and neck surgery at NYU Medical Center and Plastic Surgery at Mt. Sinai Medical Center in New York. 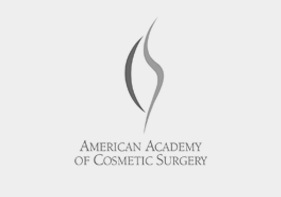 Dr. Heller is a founding member of the New Jersey Cosmetic Surgery Society and the American Academy of Aesthetic and Restorative Surgery and has practiced Plastic Surgery since 1989. As a Plastic Surgeon Dr. Heller has published numerous articles about Plastic Surgery in newspapers, magazines and scientific journals, including the Star-Ledger, The News Tribune, The Review and The Highland Park Herald.